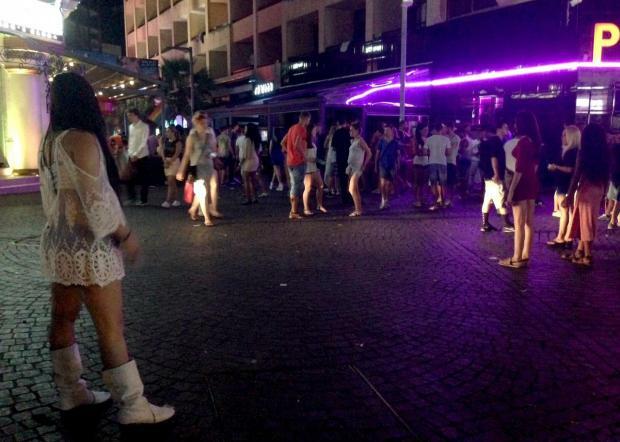 The incident happened in the heart of Paceville. File photo. Two men were injured, both of them grievously, following a fight in Paceville early on Saturday morning, the police said. Two Colombian nationals were seen arguing with four other men in the heart of the town in Triq San-Ġorġ around 6.15am. As the argument got out of control, witnesses said they spotted a 27-year-old lying on the ground while the other man was seen fleeing from the scene. Another Colombian national, a 34-year-old, was seen trying to intervene to stop the fight, but he ended up being grievously injured, sustaining facial injuries in the process. A knife was used in the incident, the police told Times of Malta. The condition of the other victim is also serious, the police later said. The man who was spotted fleeing has not yet been found. The police are mounting a search for the alleged aggressors.